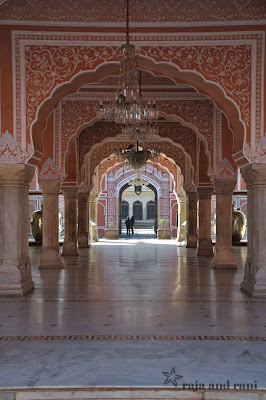 My home is currently in the deep midst of renovation and whilst I’ve been searching through magazines and the internet for décor ideas, my trips to India never fail to provide a mass of inspiration. 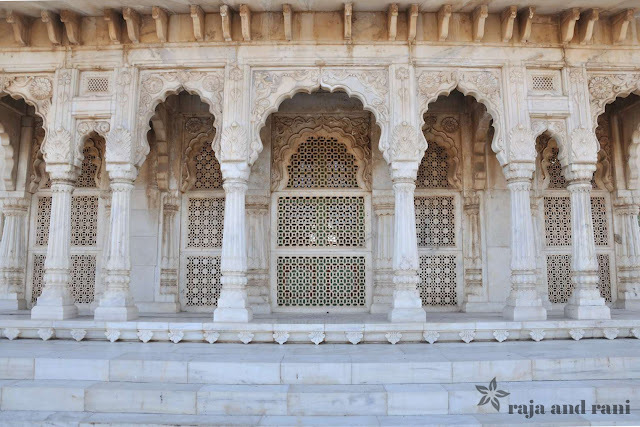 I love unusual doors and archways and during my recent trip to India I saw some real jems. 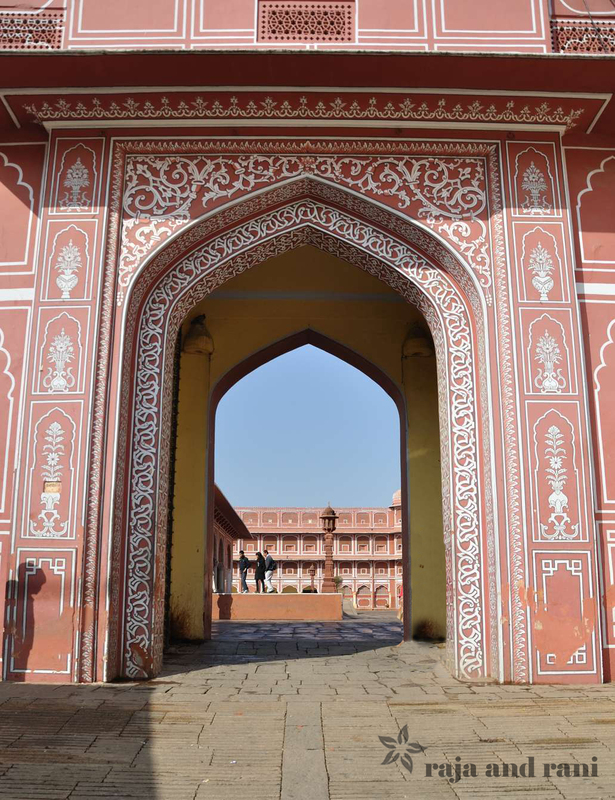 Whether I was wandering through royal palaces, villages or markets, the humble door and archway took on a story of it’s own……. 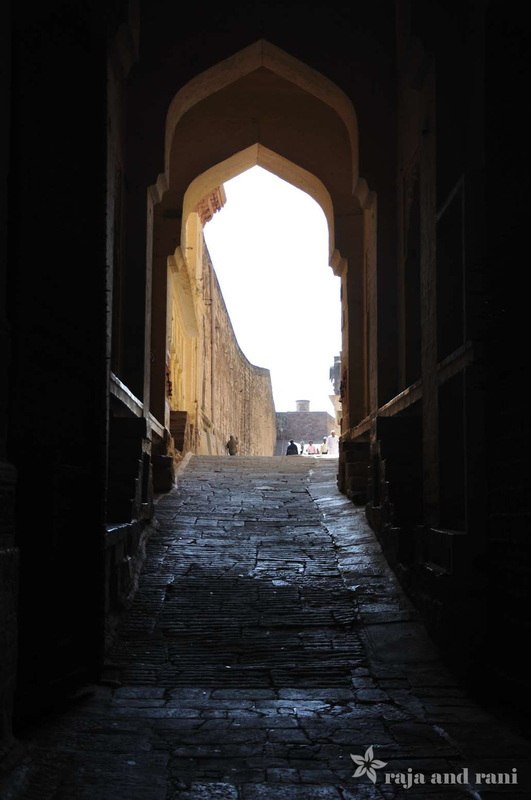 A key feature is the scalloped archway, which normally act as a kind of portal or frame for the view which lies beyond. 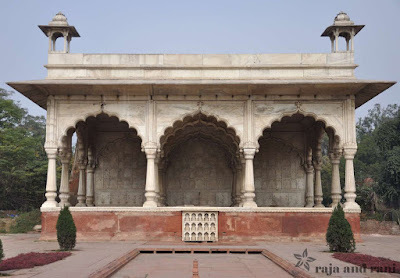 An example of this is the entrance to the Taj Mahal from the Great Gate (darwaza –i-rauza) which leads into the decorative gardens and ultimately the mausoleum of Mumtaz Mahal. 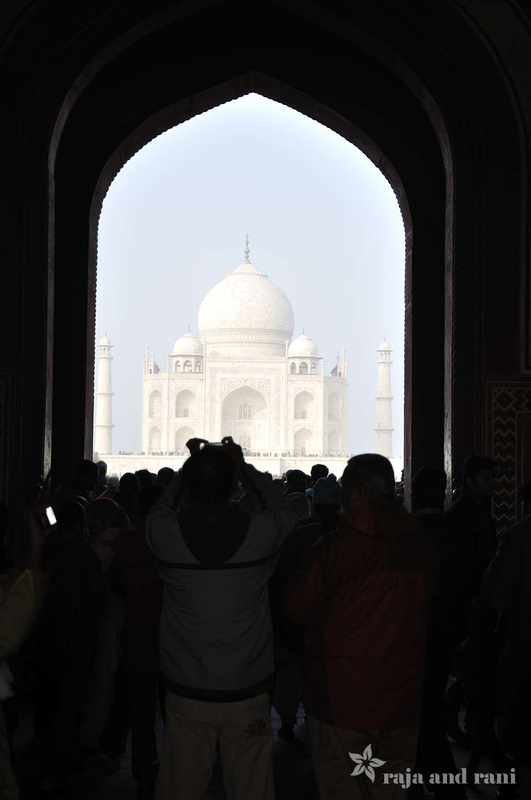 It was designed in such a way that it would be impossible for the Taj Mahal to be seen from any angle until you reached the main archway. The pointed arch frames the visitor’s first glimpse of the great white monument. 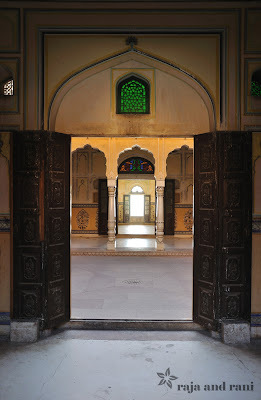 Other key decorate features of archways include swirling pietra dura patterns, marble inlay work, inscriptions and motifs. Normally most of them have some form of religious or fable connotations. 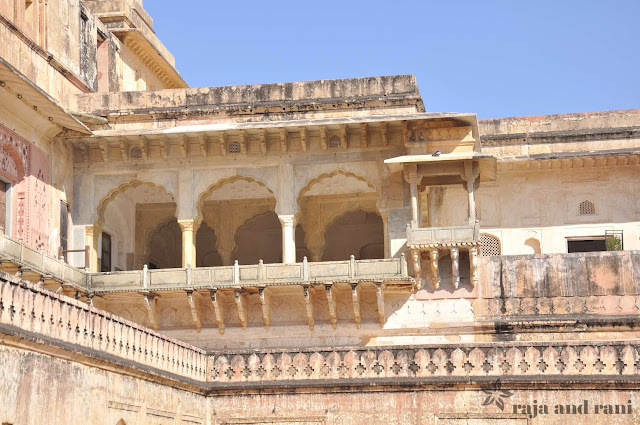 Also, I noticed archways tended to be either in single or triple forms as odd numbers are frequently used in Indian architecture. Doors and windows coming tomorrow….Enjoy!